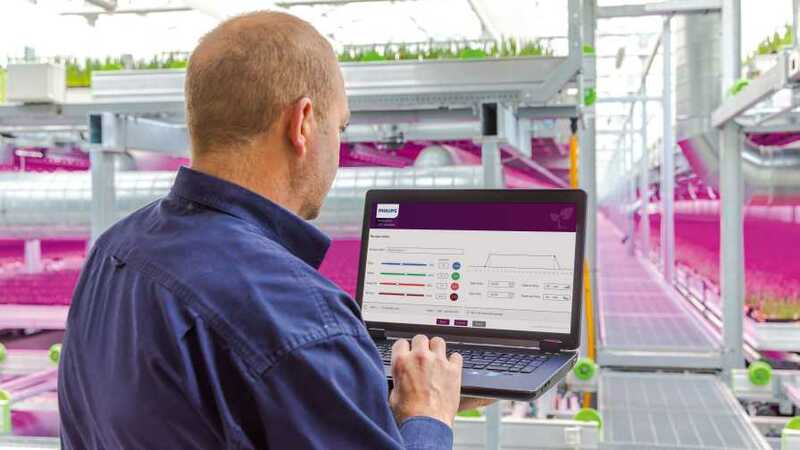 Signify, the manufacturer of Philips Horticulture LED Solutions, has expanded its GrowWise Control System to fit seamlessly with conventional climate control and greenhouse management systems and make it easier to operate. 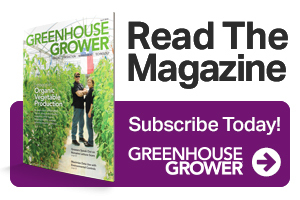 The system, which was introduced in 2018, allows growers and researchers to easily create and run custom LED light recipes to meet the needs of specific crops to improve quality, productivity, and efficiency. It works with dynamic modules in the Philips GreenPower LED range.